Refinancing is most often used to lower your interest rate. 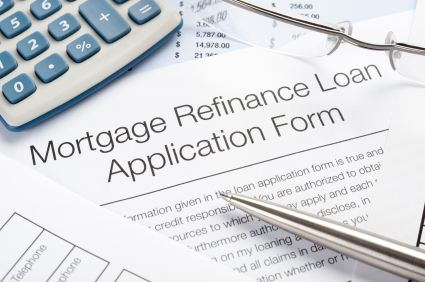 If rates have dropped since you last financed your home, you may want to consider a refinance. Ask about a no closing cost refinance! A few reasons for cashing out include home improvement, an education fund, consolidating debt, and divorce. With RTC Mortgage’s competitive rates, exceptional service, and digital mortgage process your home loan is in the best hands. If you’re interested in learning more about the opportunities offered by refinancing, contact one of our Orange County, California refinance specialist for more information. You can get a free quote online in minutes.